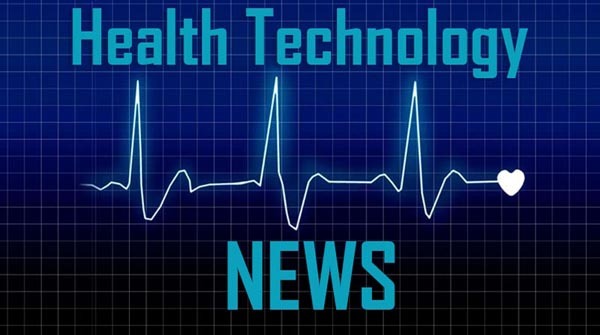 SOUTH SAN FRANCISCO, CA / ACCESSWIRE / April 3, 2019 / VistaGen Therapeutics (NASDAQ: VTGN), a clinical-stage biopharmaceutical company developing new generation medicines for depression and other central nervous system (CNS) diseases and disorders with high unmet need, today announced that Shawn Singh, VistaGen’s Chief Executive Officer, will participate in the William Blair 3rd Annual Late-Stage Therapeutics Conference at the Omni Berkshire Place, New York on Thursday, April 4, 2019. For more information regarding the conference, or to schedule a one-on-one meeting with VistaGen’s management team, please contact KCSA Strategic Communications at [email protected] or your William Blair representatives directly. VistaGen Therapeutics is a clinical-stage biopharmaceutical company developing new generation medicines for multiple CNS diseases and disorders with high unmet need. VistaGen’s CNS pipeline includes three drug candidates (AV-101, PH10, and PH94B) with potential for at-home use, rapid-onset therapeutic benefits and exceptional safety. Each CNS drug candidate in VistaGen’s pipeline is either currently in or has completed Phase 2 clinical development. AV-101, an oral NMDA receptor glycine site antagonist (a full antagonist), is in Phase 2 development in the U.S. for major depressive disorder (MDD) and in a first-step target engagement study in healthy volunteer U.S. military Veterans for suicidal ideation. The FDA has granted Fast Track designation for development of AV-101, both as a potential adjunctive treatment for MDD and as a non-opioid treatment for neuropathic pain. PH10 is a potential first-in-class neuroactive nasal spray with rapid-onset antidepressant effects observed at microgram doses and without systemic exposure. PH10 is in Phase 2 development for MDD. PH94B is a potential first-in-class neuroactive nasal spray with rapid-onset effects observed at microgram doses and without systemic exposure. Phase 2 and pilot Phase 3 development of PH94B for Social Anxiety Disorder (SAD) has been completed successfully, and PH94B is now being prepared for pivotal Phase 3 development as an on-demand PRN treatment for SAD.